The term Junior Queen sounds foreign to us now, but in medieval times sons were sometimes crowned King in their father’s lifetime in order to prevent succession disputes. 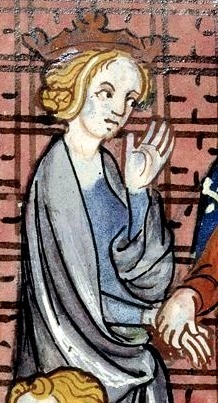 Margaret of France was a Junior Queen of England as the wife of Henry the Young King, son of Henry II and Eleanor of Aquitaine. 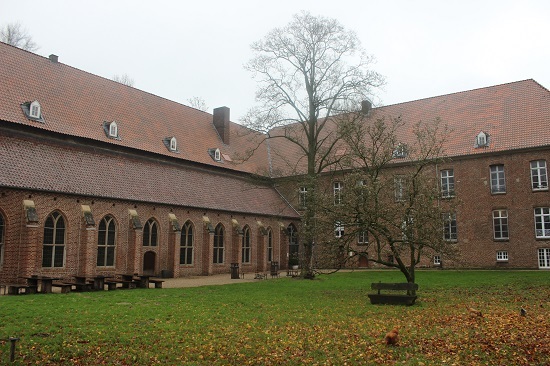 Margaret was born around 1157 as the daughter of Louis VII of France and Constance of Castile. She became Junior Queen in 117o and was initially not crowned together with her husband. Her father was very angry at this and a second coronation in 1172 did include Margaret. She became pregnant in 1176 and gave birth to their only child William on 19 June 1177. He tragically died three days later. Not much is known of her time as Junior Queen, and she did not have much influence. She appears in 1182 as she was accused of having an affair with William Marshal, 1st Earl of Pembroke. These rumours may have been spread by Henry in an attempt to have their marriage annulled as she had not conceived an heir. She was sent to France for her safety during the civil war in England. Henry died in 1183 while on campaign. Her reaction to his death is not recorded. 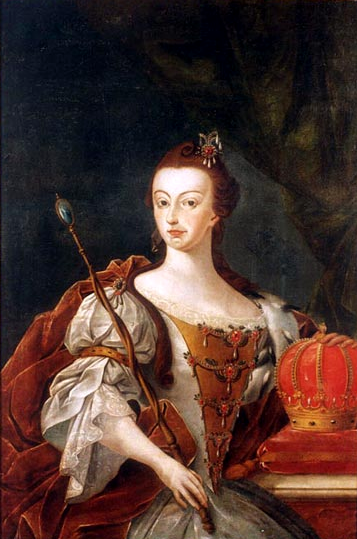 Margaret was well taken care of during her widowhood, and she attracted the attention of the King of Hungary. They married in 1186, but she had no further children with him. Perhaps she was sterile due to complications from her first childbirth. Her second husband died in 1196, and she went on a pilgrimage to the Holy Land in 1197. She died just eight days after arriving there. She was buried at the Cathedral of Tyre, in present day Lebanon.